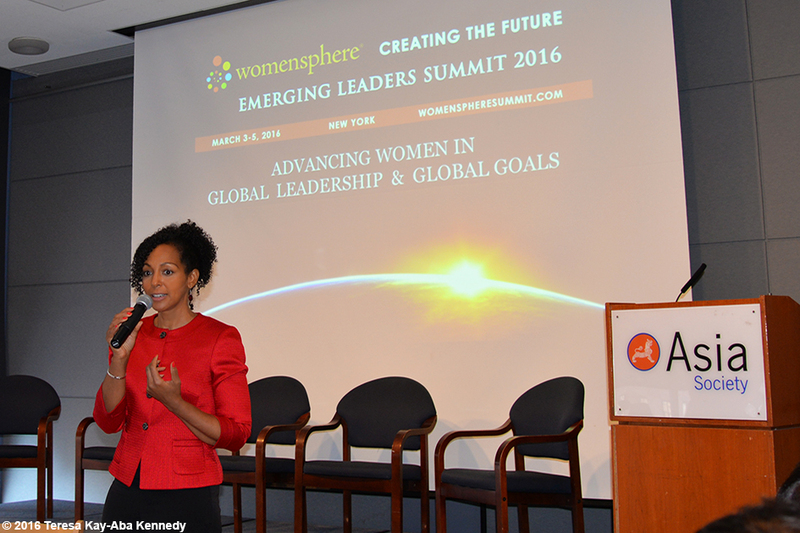 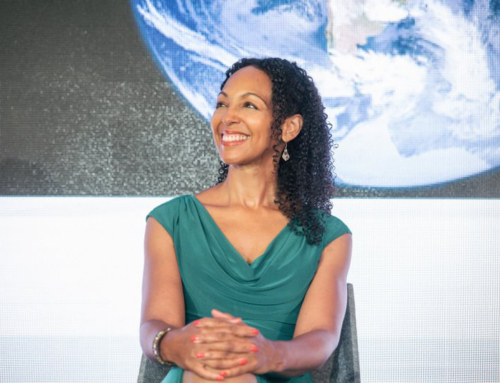 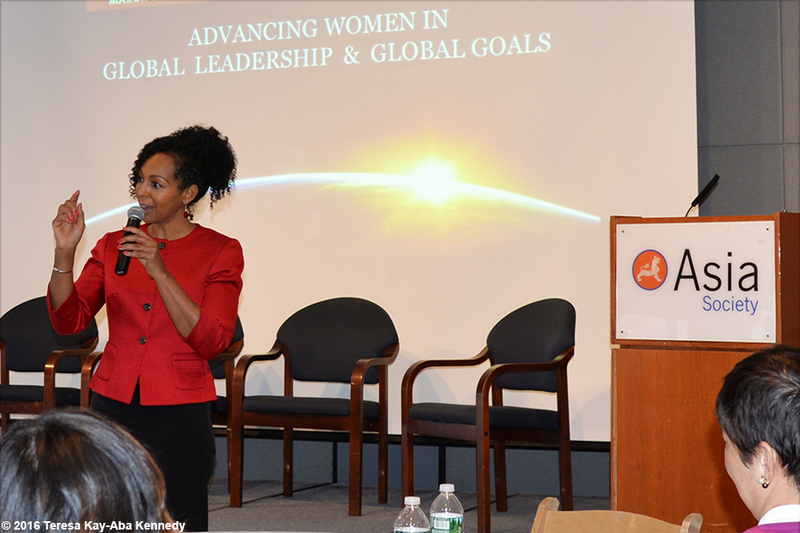 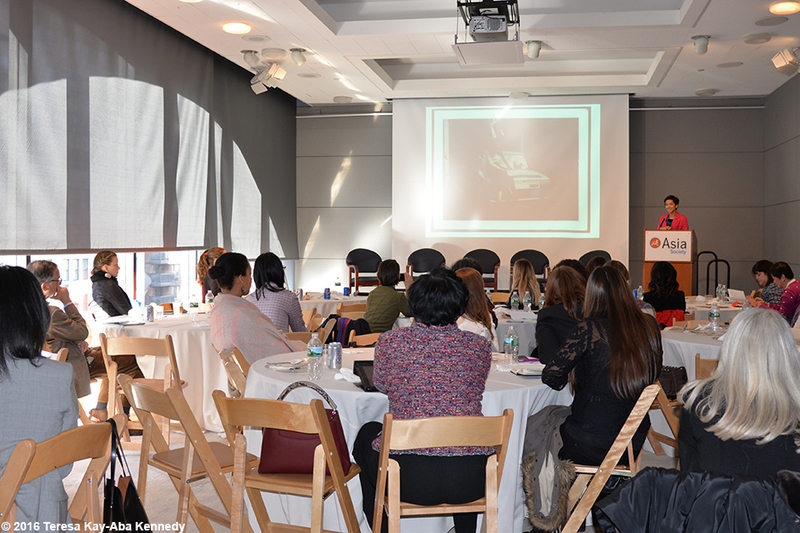 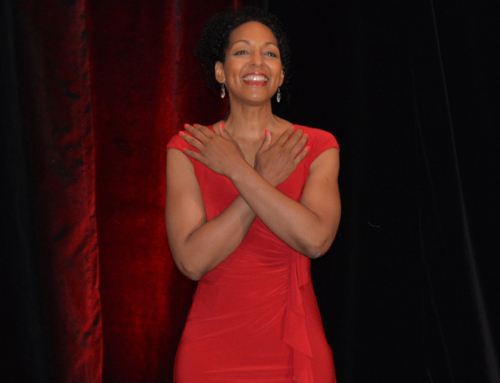 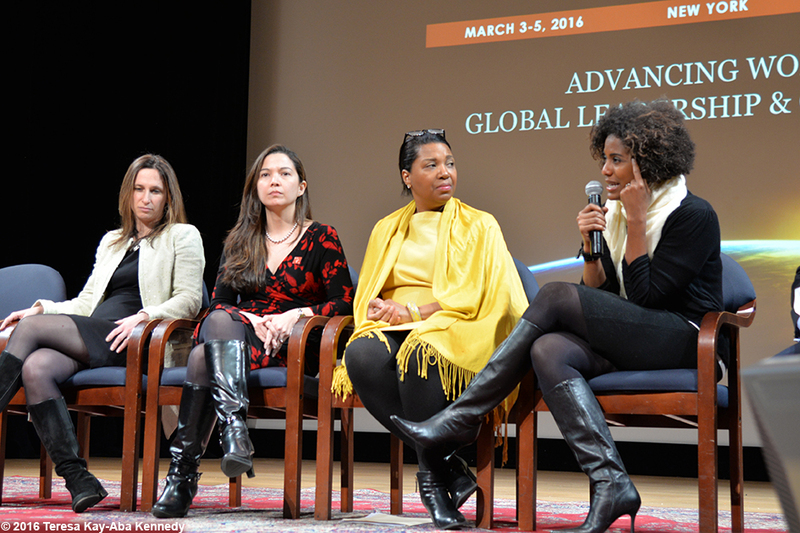 March 4, 2016 – I was delighted to speak at the Womensphere Emerging Leaders Global Summit in New York. 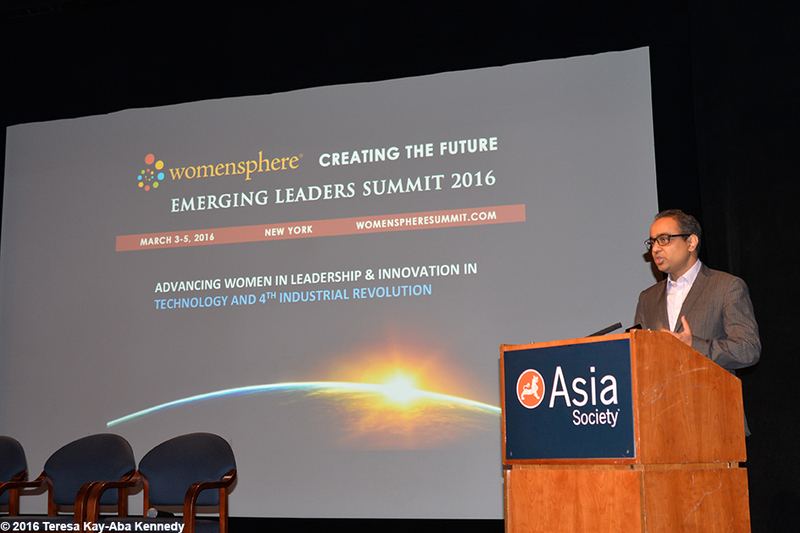 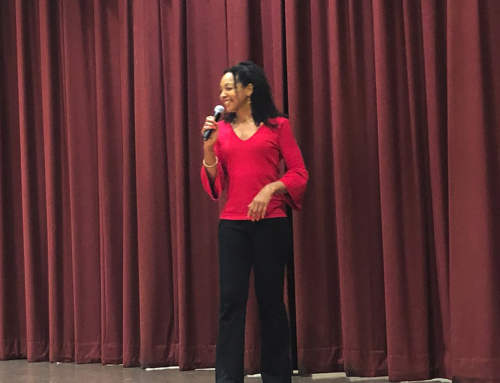 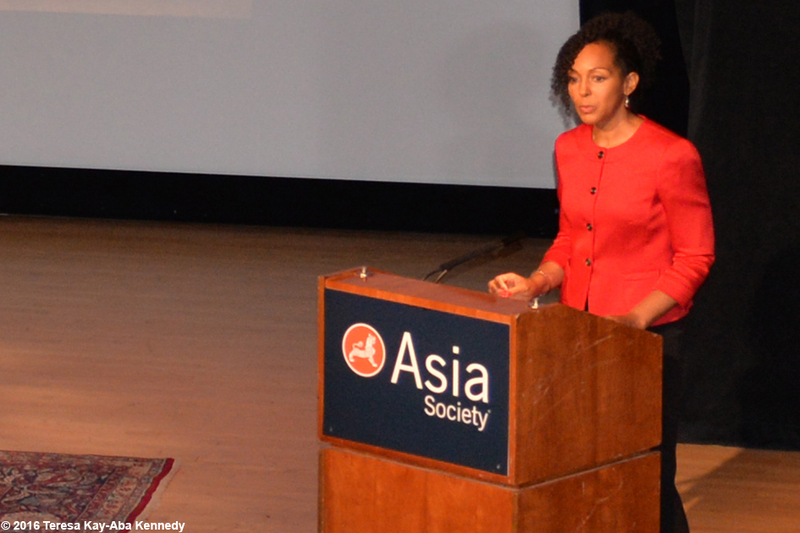 As many Womensphere gatherings, this event focused on accelerating gender parity and advancing women in leadership and innovation in the workplace and society. 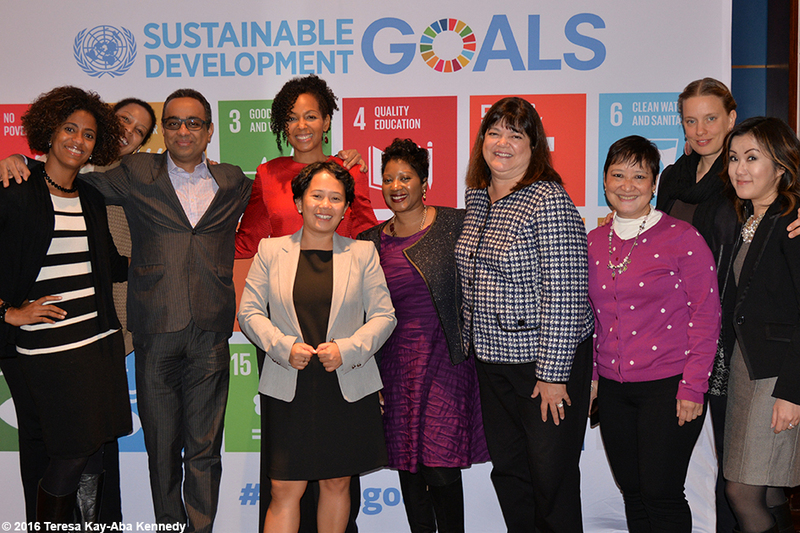 There was a special emphasis on the Global Goals for Sustainable Development–a set of 17 goals to end poverty, protect the planet, and ensure prosperity for all. 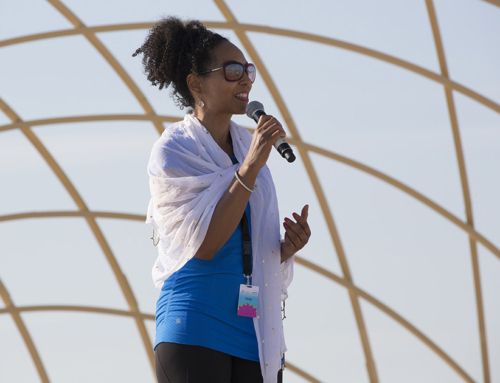 I had the honor of offering an opening in the morning and closing at the end of the day sharing the Power Living Manifestoand underscoring the importance of intention and focused attention to achieve “Purpose With Results.” As an example of an extraordinary woman, I spoke of 97-year-old yoga master Tao Porchon-Lynch and our new book, Dancing Light: The Spiritual Side of Being Through the Eyes of a Modern Yoga Master. 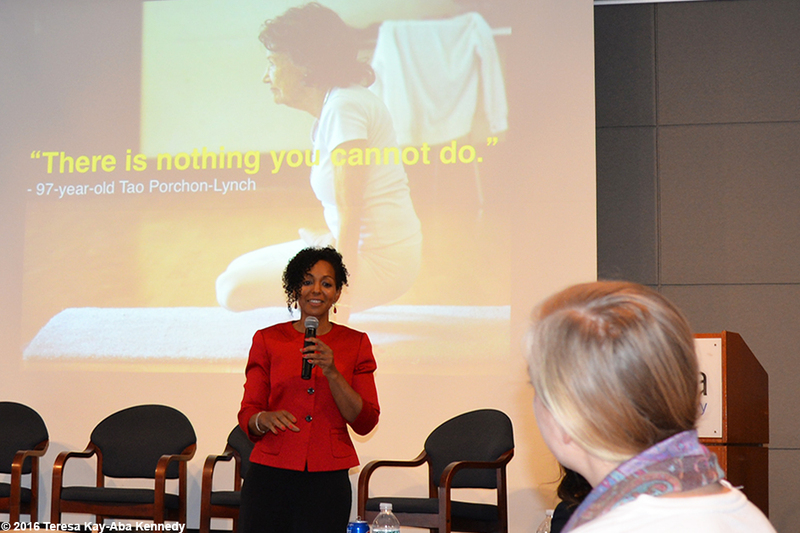 Tao embodies her mantra, There Is Nothing You Cannot Do and shows us what is possible with a lifetime of conscious living.Thanks again to Womensphere CEO & Founder, Analisa Balares for convening such a thoughtful group of change agents, many of whom were fellow World Economic Forum Young Global Leaders. 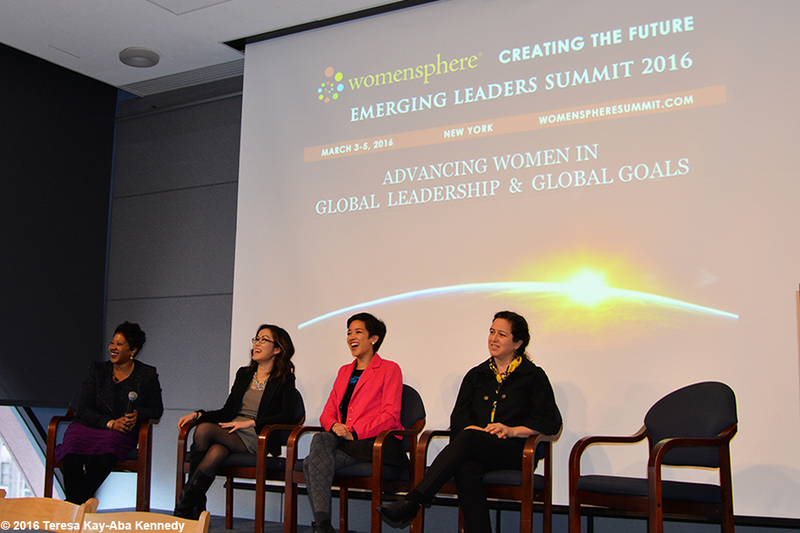 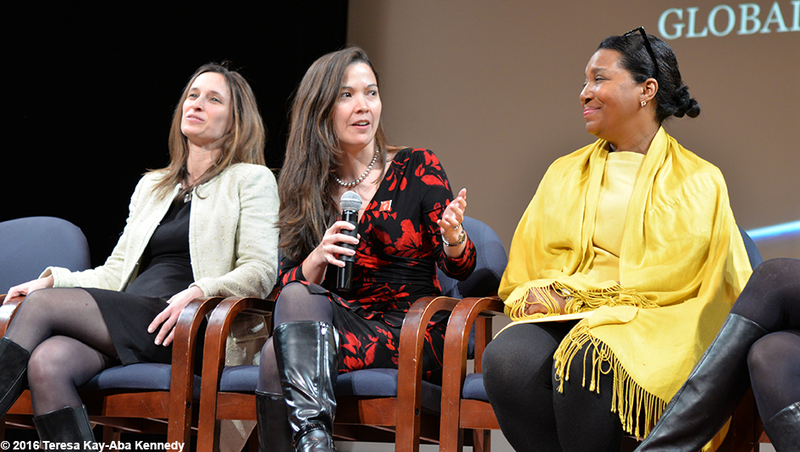 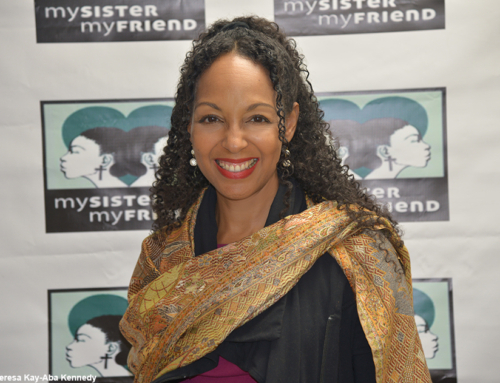 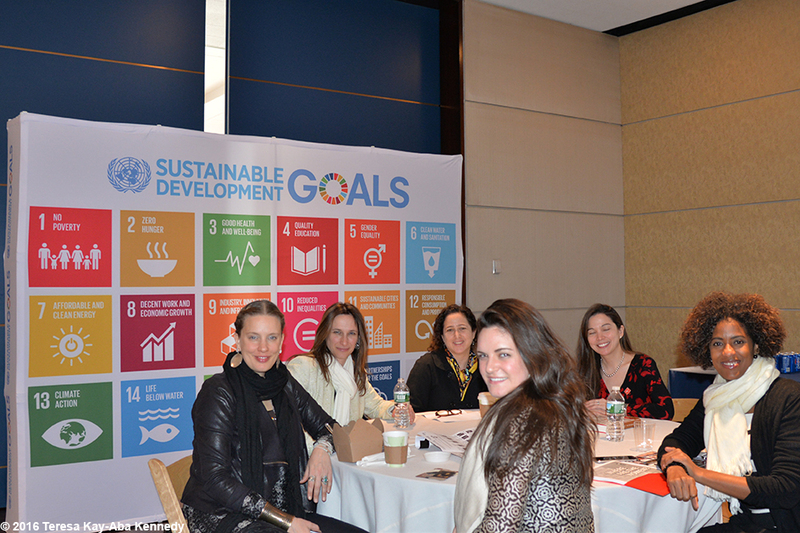 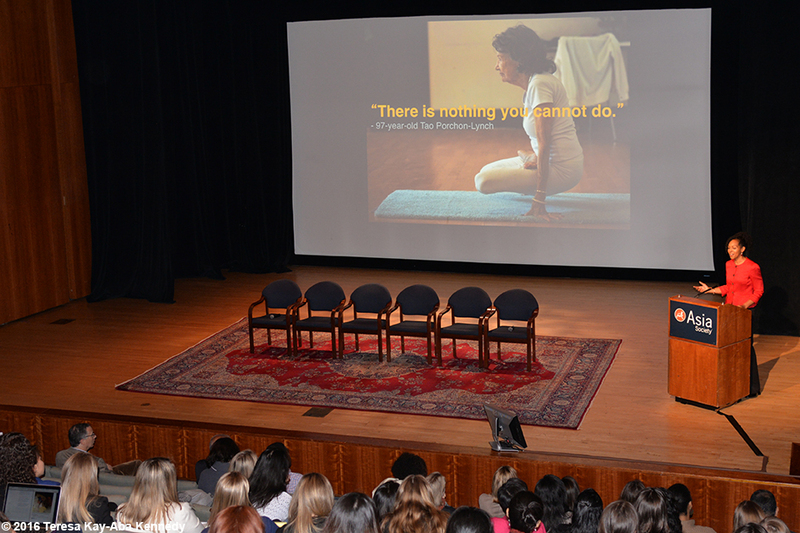 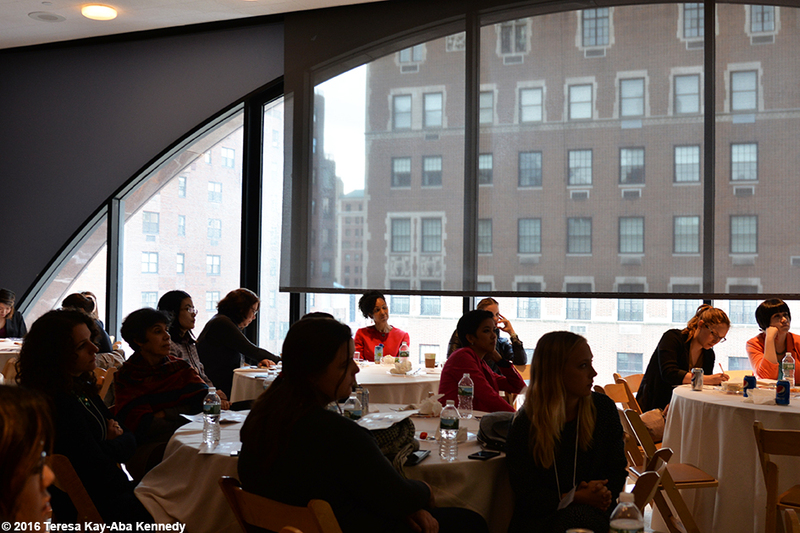 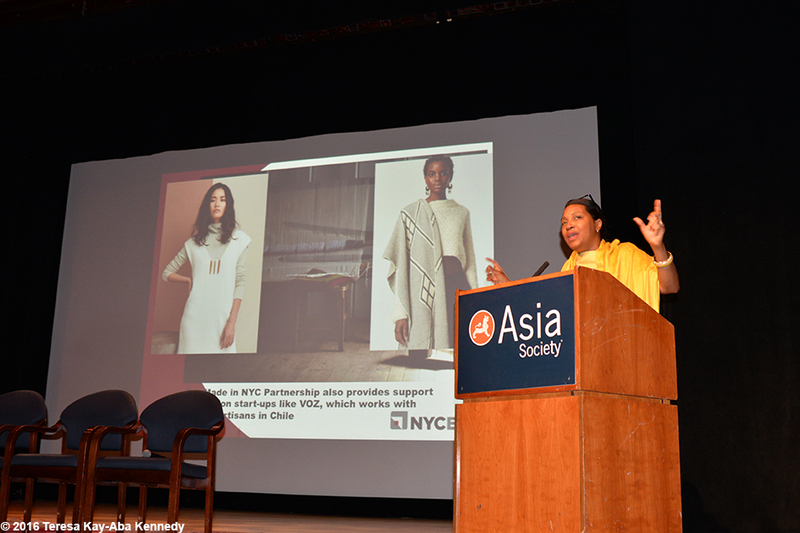 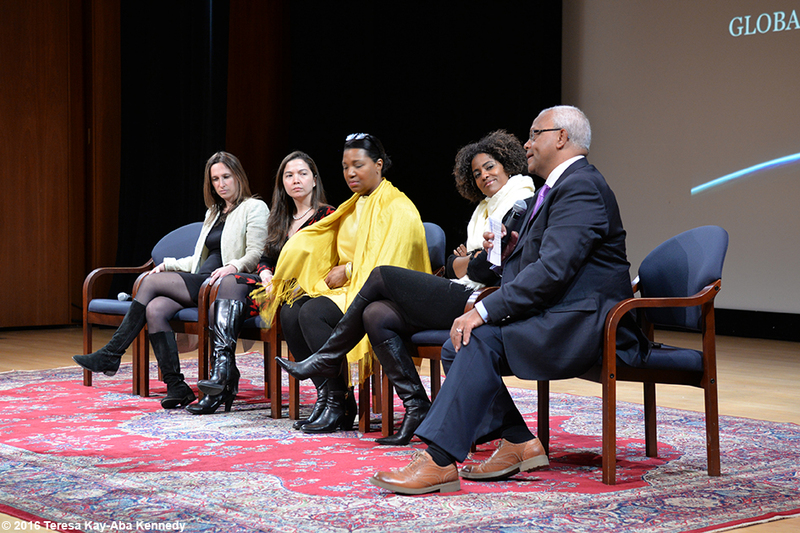 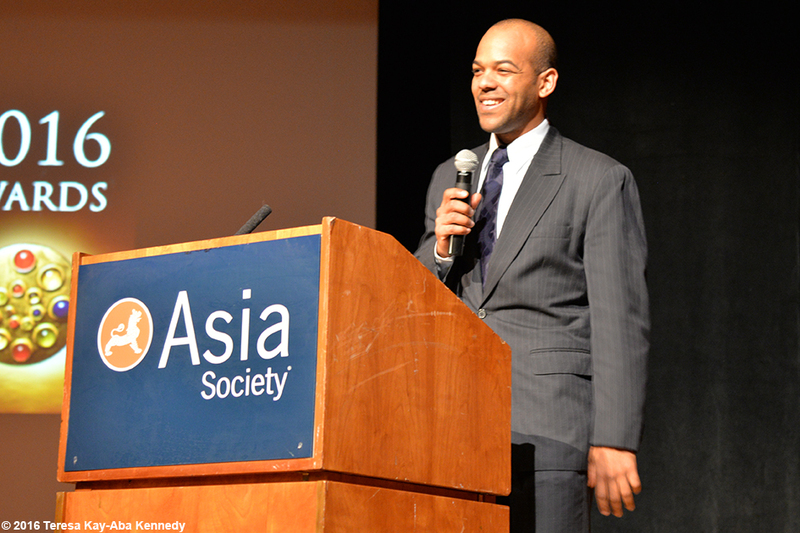 Here are pictures from the 2014 Womensphere Events and below are pictures from this year’s event. 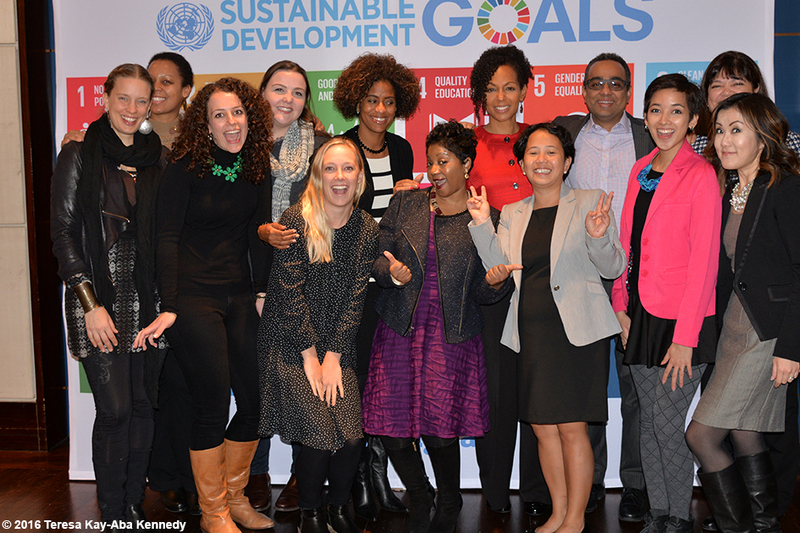 Also, meet the 2016 Class of Young Global Leaders.